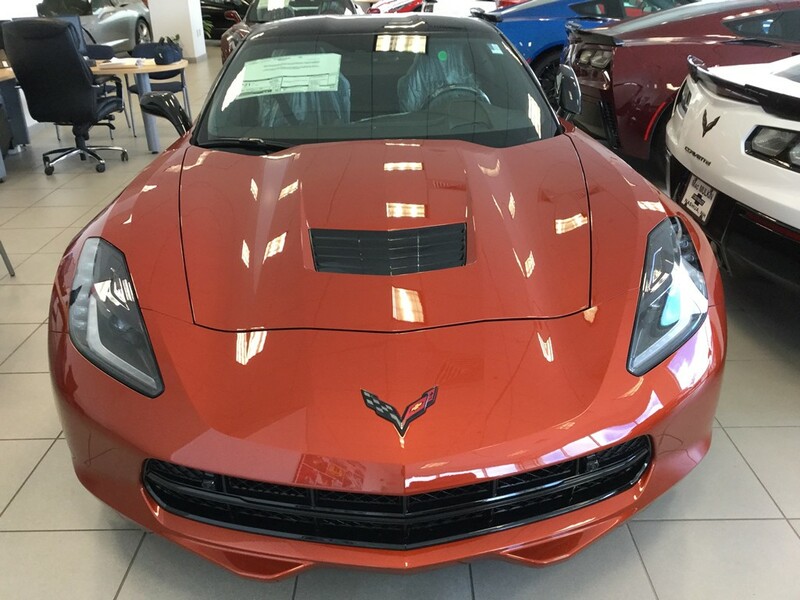 Brand New 2016 Corvette Z51 Coupe For Sale - Daytona Sunrise Orange - MacMulkin Corvette - 2nd Largest Corvette Dealer in the World! 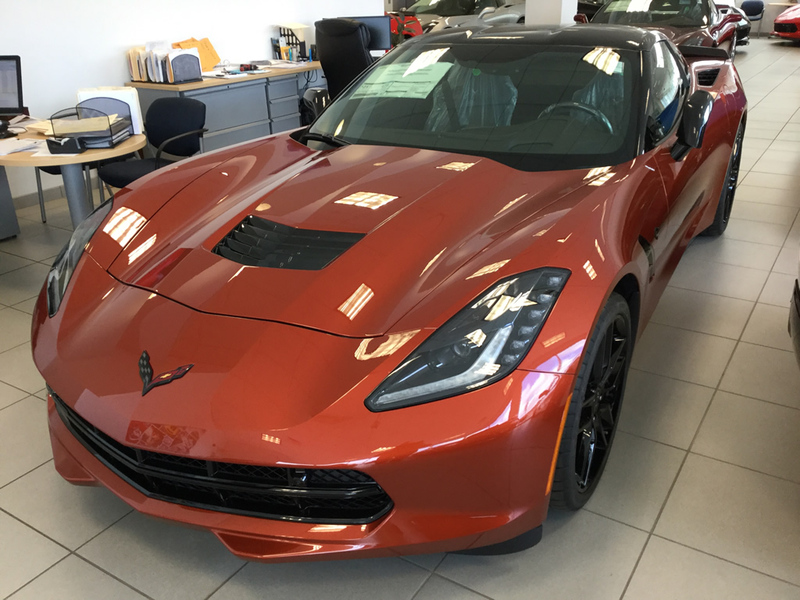 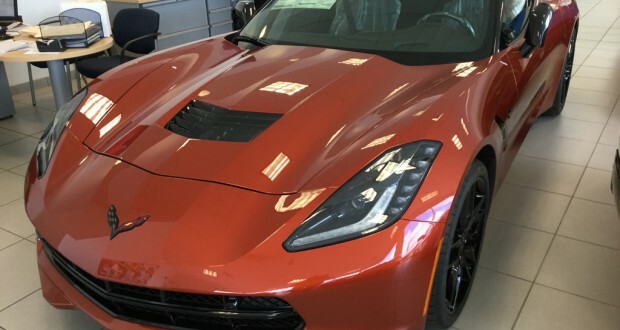 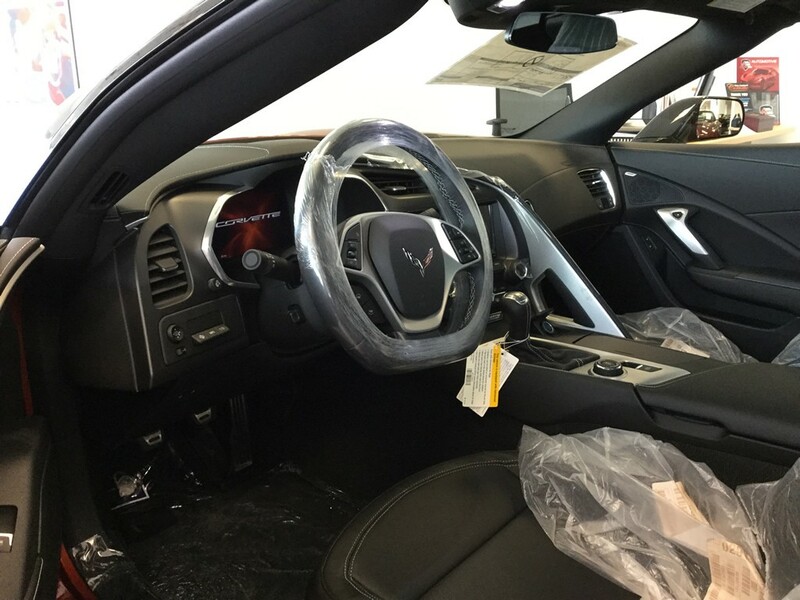 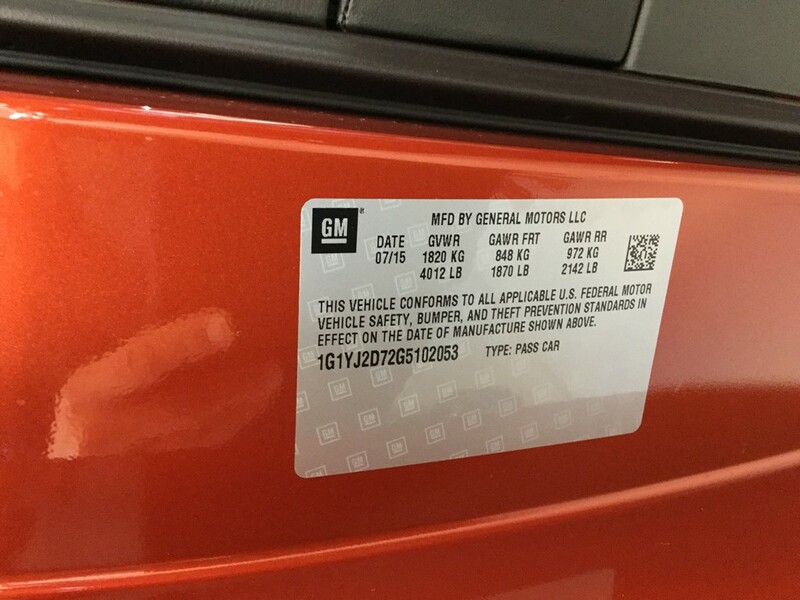 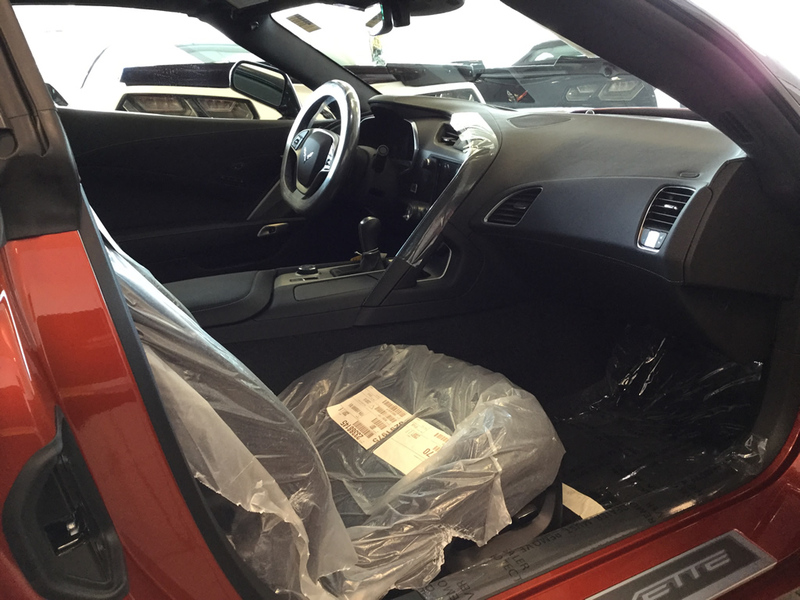 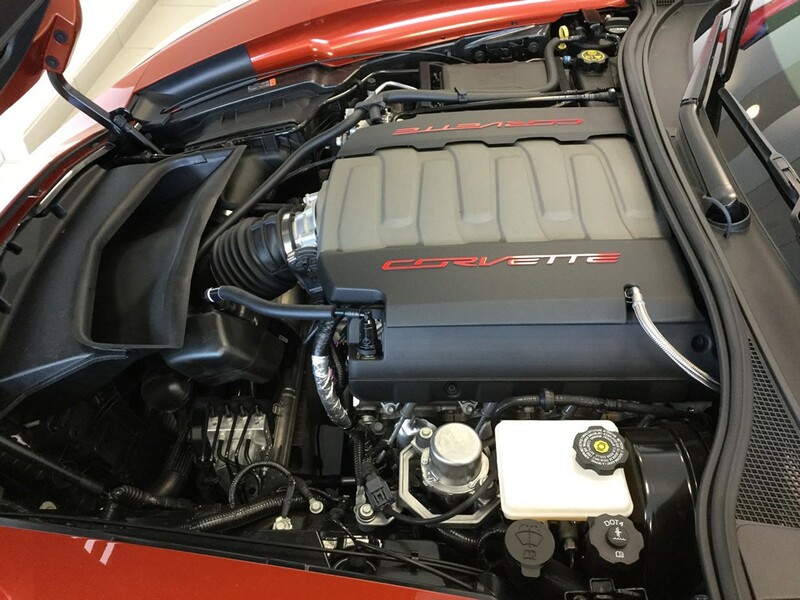 MacMulkin Chevrolet in Nashua, New Hampshire has a beautiful 2016 Corvette Z51 Coupe with the 2LT package for sale dressed in Daytona Sunrise Orange Metallic and black leather interior! 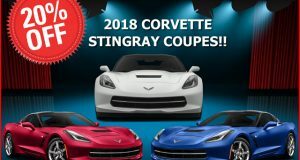 Check out the options and pictures below. 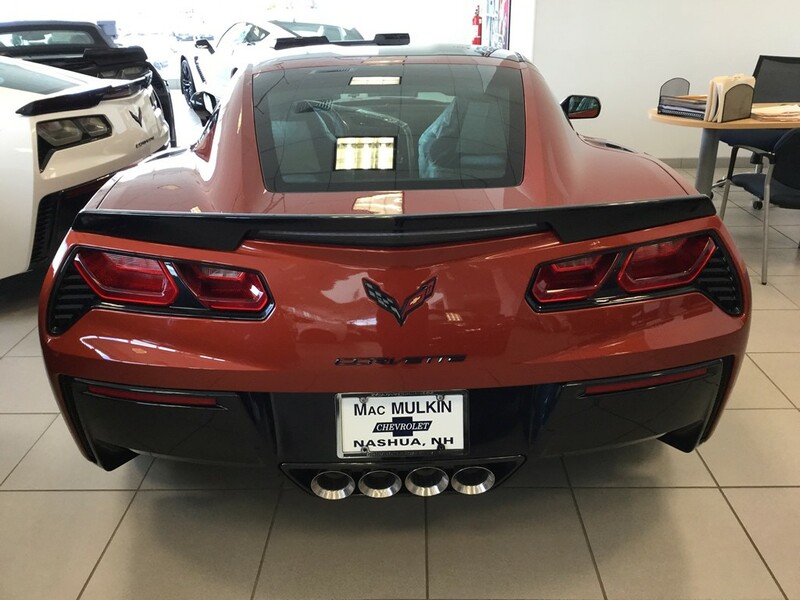 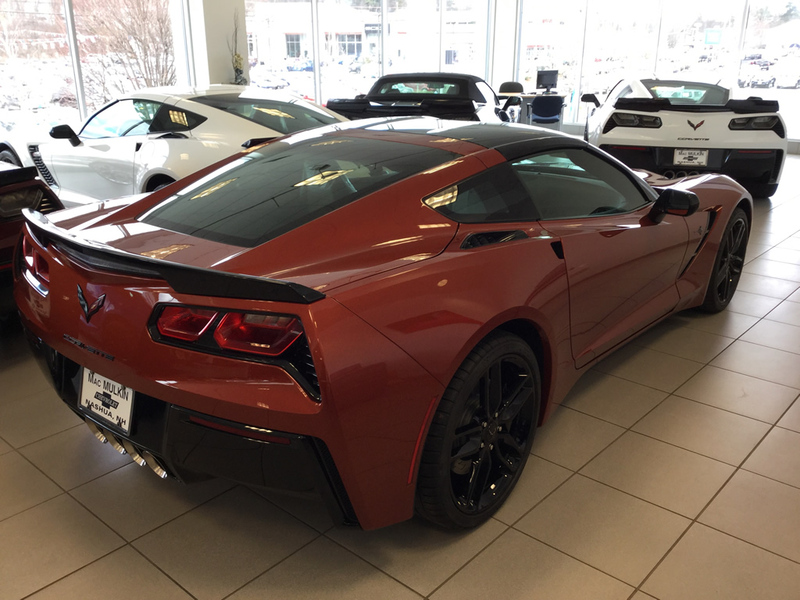 If interested, give the Corvette Team at MacMulkin Chevrolet a call and let them help get you into this beautiful Corvette! 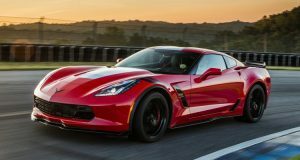 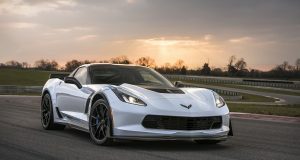 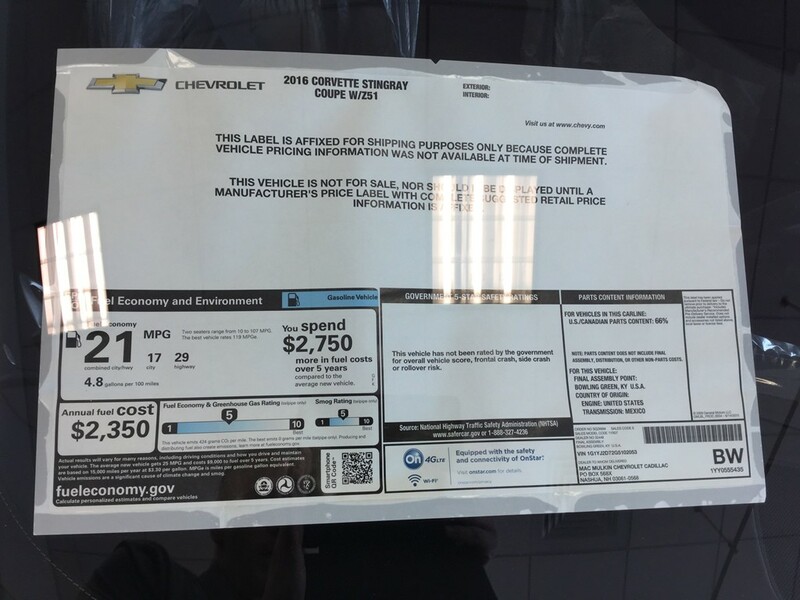 Previous: More Pictures – 2016 Corvette Z06 C7R Special Edition Available!